Even before forming the pioneering, Grammy winning, platinum selling rock band Living Colour, Corey’s incredible talent as a personality and as an artist was brought to the attention of director Oliver Stone. The famed movie maker decided to cast Corey in his Vietnam epic, Platoon. Corey has also appeared in the films The Keeper, Reunion 81, and Loose Women. As a founding member of Living Colour, Corey helped prove that not only could black guys kick out the jams, but that they could be embraced by a vast expanse of fans. Living Colour earned numerous industry awards including back-to-back Grammys for Best Hard Rock Performance of 1989 (‘Cult of Personality’) and 1990 (Time’s Up) and emerged as one of the most influential rock acts of all time: regularly selling out arenas and selling millions of albums. After their four Billboard charted albums, Living Colour disbanded in 1995. Almost immediately Corey began laying the foundation for his debut solo album, Hymns. With a stint as a VJ for VH-1, a TV series, Signs of Life, and another movie, Reunion, released in 2002, Corey miraculously still found the time to form a new band, Vice, which enables him to satisfy his appetite to write in other genres and managed to impact a whole new set of followers. Then, with the revival of Living Colour once again, Corey found himself once again singing to sold-out audiences around the world mesmerizing them with his captivating vocal performances. Corey was recently seen as Judas Iscariot opposite Ted Neeley in the national tour of Jesus Christ Superstar. Although this marks Corey’s national tour debut, he has also been seen in productions of Godspell and Fallen Angel. Living Colour released new bodies of works, Collideoscope in 2003, and The Chair in The Doorway in 2009. Corey has been quite busy lately. 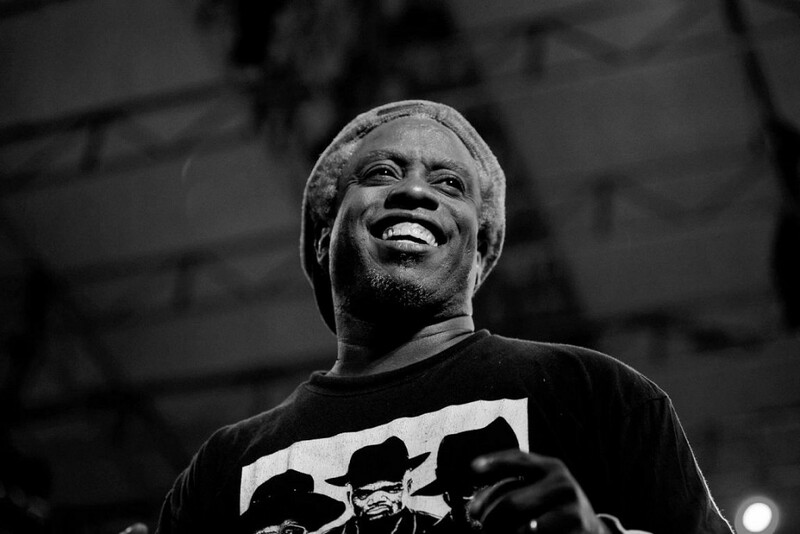 To avail yourself of the Corey Glover experience you may currently catch him touring in support of The Chair in The Doorway, jamming with Galactic or fronting his solo-acoustic band.